Minako is depressed. 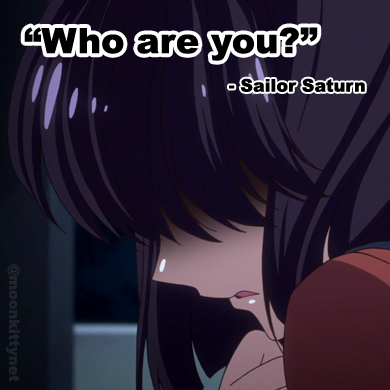 She still can't get over how immature and unfocused Usagi was when they met. The mysterious cat behind her blind tells her that as the princess, she has a mission with Sailor Moon. Their conversation is interupted by Minako's manager who has been possessed by a Youma! The manager captures Minako, who he thinks is the princess, in giant white tendrils. Luckily, Minako silently summons her Venus Boomerang and slices herself free. She then kicks the manager and send him flying into the wall behind him. Minako runs out of her hospital room as the manager gets up to pursue. Meanwhile, Usagi has realised she had forgotten her autograph book and returned to the hospital disguised as a nurse. She sees Minako running from her manager but this time thinks he's just her manager! She still decides to help Minako however and pulls her off the hallway and they both try to sneak out of the hospital with Usagi dressed up as Santa and Minako in her sack. Unfortunately, the Youma isn't as dumb as he looks and chases them out of the hospital. Usagi screams for a taxi, the two get in and ride away to safety. In the Dark Kingdom, Nephrite confronts Zoicite over why he fled the battle when he had all of the Sailor Soldiers where he wanted them. Zoicite tells him that in the battle he remembered something. Nephrite accuses him of simply not being able to get the princess and the crystal, slams his fingers on his piano and storms out. Mamoru, meanwhile is still reeling from his partially returned memories. He places two and two together and realises that the woman in his dream is the princess. The only question now is "Who is the princess?" Elsewhere in Tokyo, Minako and Usagi are getting out of their taxi. Minako says goodbye to Usagi and begins to walk away but Usagi, not knowing what to do, follows her. 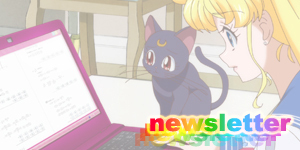 Minako turns around while walking and tells Usagi that if she's after her autograph, she'll send it to her. Suddenly Minako backs into a poll with wet paint on it, completely ruining her jacket. She asks Usagi if there are any good clothes shops nearby and the two go shopping together. As Minako finally decides which outfit to purchase, one of the store assistants informs them that a group of Minako's fans are waiting outside for her. Usagi grabs Minako's hat, flattens her hair, tells Minako to meet her outside and runs out the front door pretending to be Minako. All the fans run after Usagi, leaving Minako alone in the store bewildered and wondering why Usagi didn't think to simply use the back door with her. In the Dark Kingdom, Nephrite has informed Beryl that Zoicite has remembered something. Beryl gets very angry and tells Nephrite to stay away from Zoicite and that she doesn't want to hear anymore about it. She sends Nephrite away and magically rebrainwashes Zoicite to do her bidding. Nephrite meanwhile commands the Youma who is still in Minako's manager's body to go berserk and start attacking people. It does so and immediately starts draining people's energy in a huge public place. Usagi finally meets up with Minako after being caught as an imposter by her fans and the two chill out in a Ferris wheel while eating some Japanese Christmas cake. The two bond and talk briefly about how hard it must be being an idol and not having any personal time. Minako sings a bit of her new single for Usagi and the two laugh and become friends. Suddenly though, Usagi gets a phone call about the Youma attacking people and leaves. 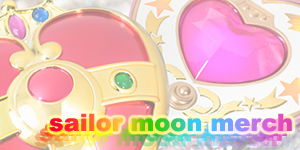 Minako, transforms into Sailor V and also goes to the scene having decided that it's now time for her to be with others. Sailor Moon, Mercury and Mars all arrive on location and begin to battle the Youma which leaves the manager's body as soon as they arrive. 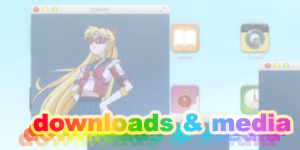 Suddenly, Sailor V arrives and reveals herself to be Sailor Venus and the Moon Princess! 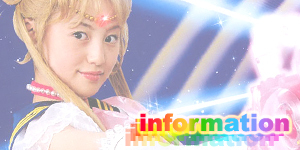 Her guardian cat, Artemis also appears and announces Minako's importance to everyone. Nephrite appears and asks if the Imperium Silver Crystal is on her tiara. 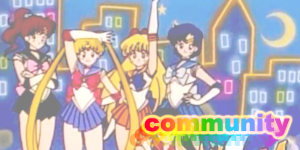 Sailor Moon, Mercury and Mars move to defend their new princess and destroy the Youma with Moon Twilight Flash. Nephrite teleports away. 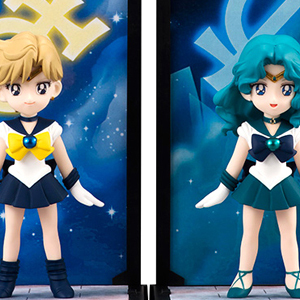 Suddenly, Zoicite materialises and begins to move towards Sailor Venus. Sailor Mercury yells out for her to watch out but luckily Tuxedo Mask steps in front of her to protect her. Sailor Venus ignores Tuxedo Mask however and steps out from behind him and attacks Zoicite with Crescent Beam. Seriously injured, Zoicite staggers towards Tuxedo Mask, once more remembering some of his past. He mutters the words, "Master... Endymion" before disappearing and transforming into a block of zoicite back in the Dark Kingdom. Artemis and Luna greet each other. 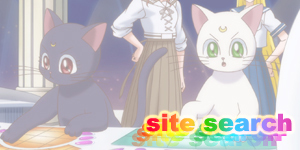 Luna is excited about Sailor Venus finally revealing herself to them. Sailor Venus smiles. 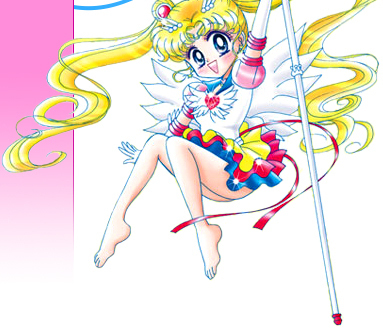 Minako appears as Sailor Venus for the first time in this episode and Artemis makes his first real appearance. 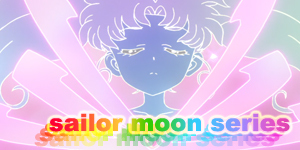 Sailor Venus' first attack, Crescent Beam had it's first appearance in this episode! Strangely enough, Sailor Jupiter was nowhere to be seen in the big finale of this episode! It's very unusual though can most likely be explained by busy shooting schedules while making the show. The actress may have been filming another scene at the time this one was shot.